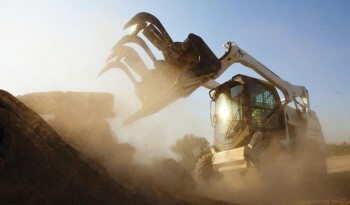 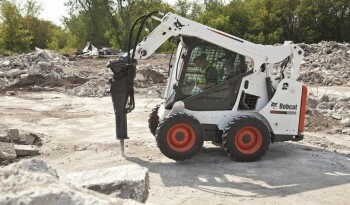 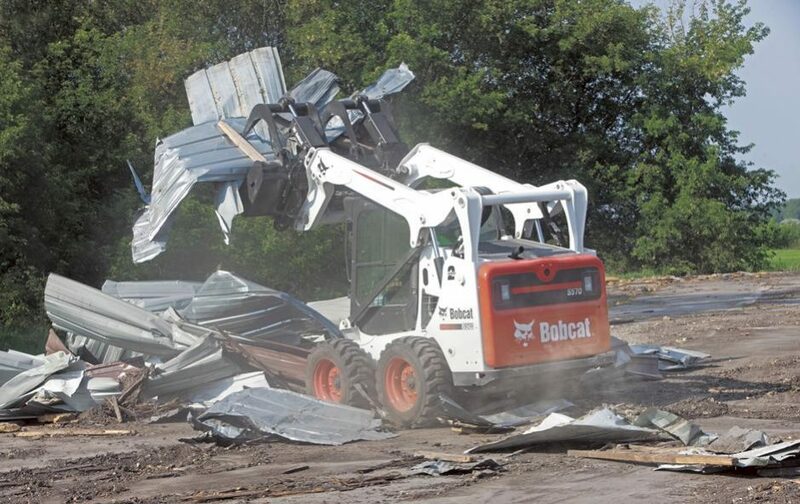 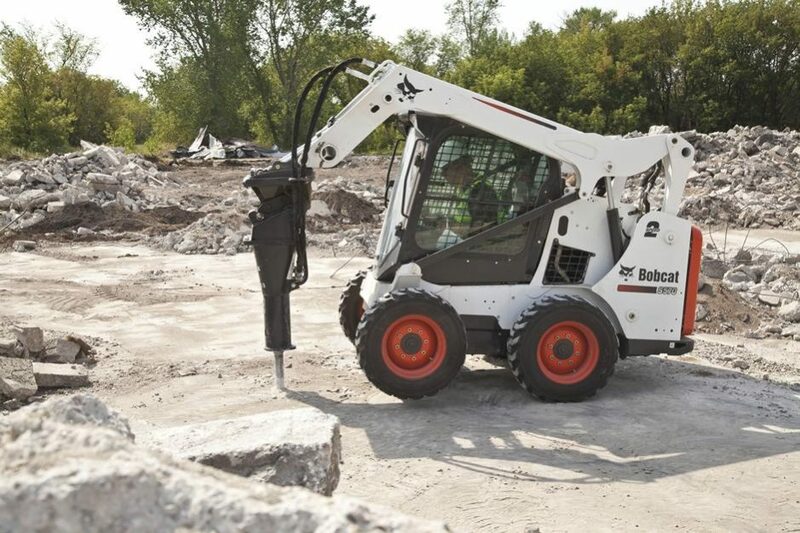 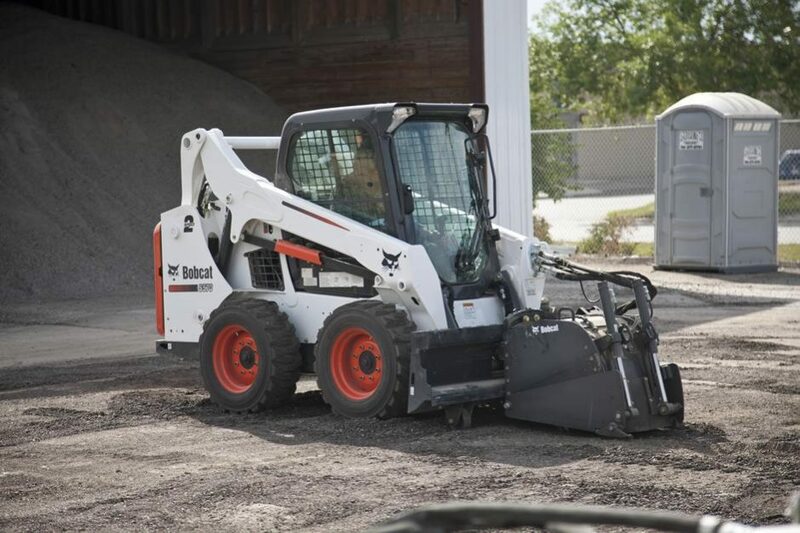 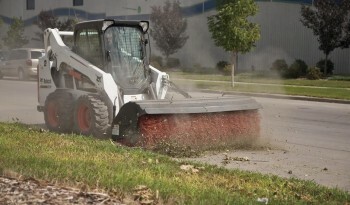 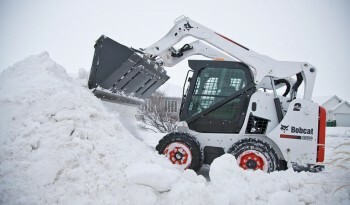 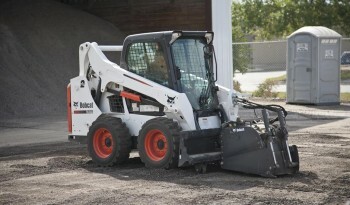 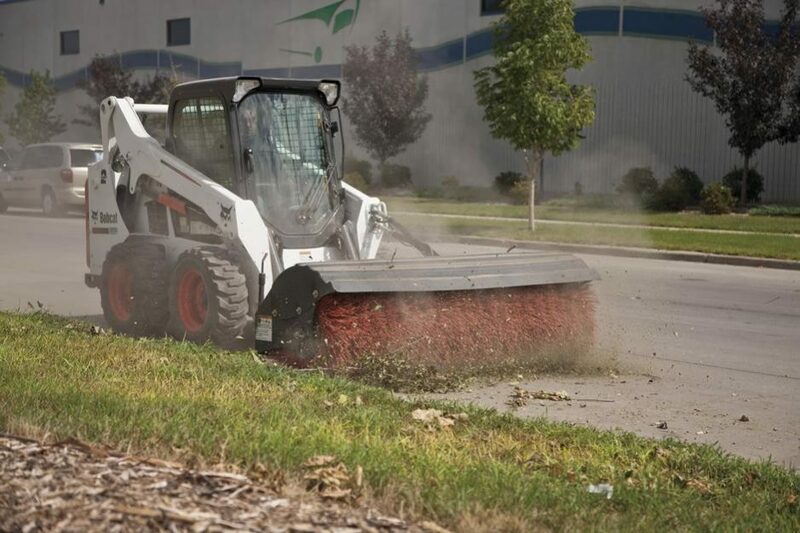 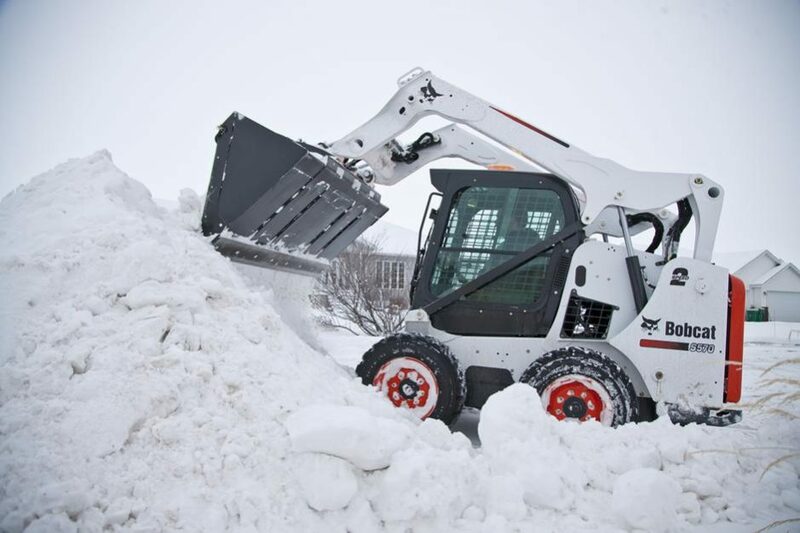 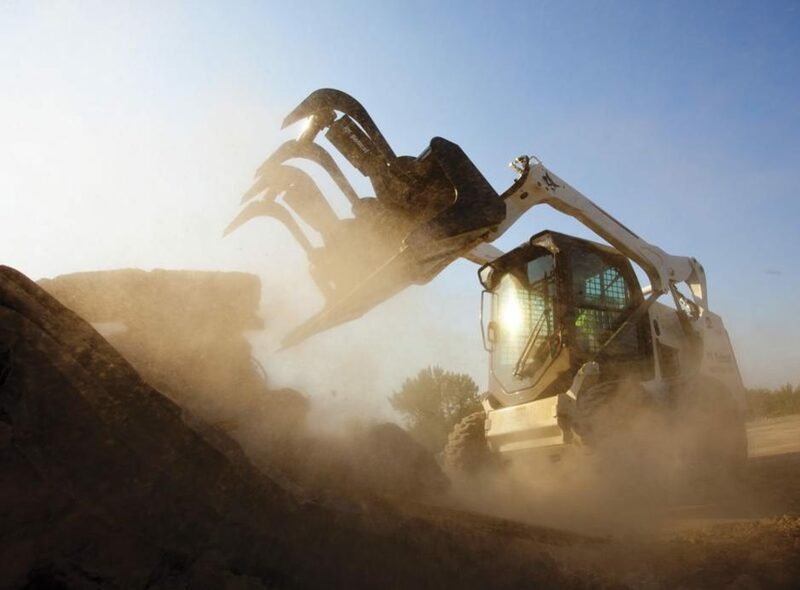 With a rated operating capacity of 1,950 pounds, the vertical lift Bobcat® S570 skid-steer loader is ideal for clearing high-sided tuck boxes and hoppers or placing pallets loaded with heavy materials. Use the high-flow auxiliary hydraulic option with over 26 gpm of flow for enhanced attachment performance. Rated Operating Capacity 1,950 lbs.